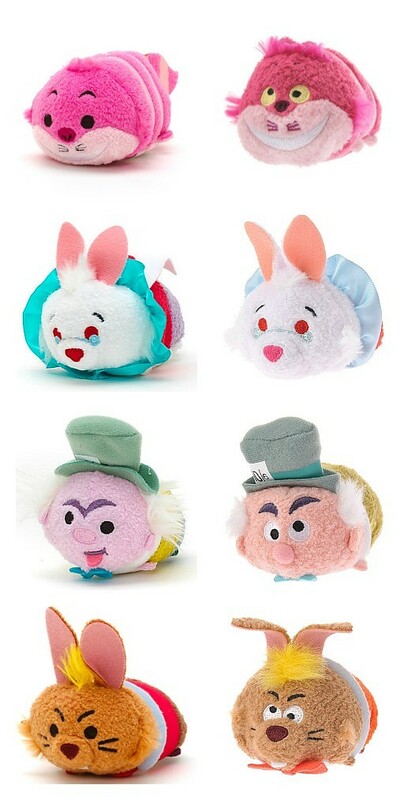 Alice in Wonderland tsum tsums have been recently renewed in the UK and the US, and with Japan’s own version coming soon, the tsum tsums seem to have gotten curiouser and curiouser. The latest Tim Burton’s Alice in Wonderland movie has seen a significant increase in related merchandise at Disney stores across the borders. 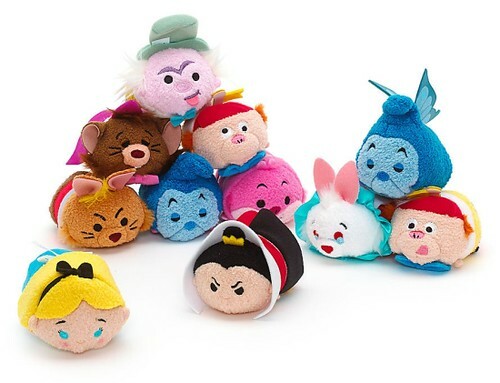 AiW tsum tsums were released in Europe and the US in the last month, and Japan tsum tsums are scheduled for June 26th. While looking at the lineup, something did seem rather different. Now let’s take a closer look at both versions. On the left is the US/UK version, and the Japan version on the right. The facial expressions are clearly different between the two versions, most notably in the eyes. 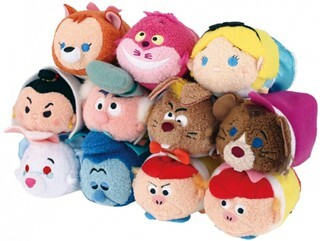 The color palette of the Japanese tsum tsums are also closer to the animated Disney characters. Lastly, both versions carry the same characters with the sole exception of Dinah, Alice’s cat, who is only available in Japan. 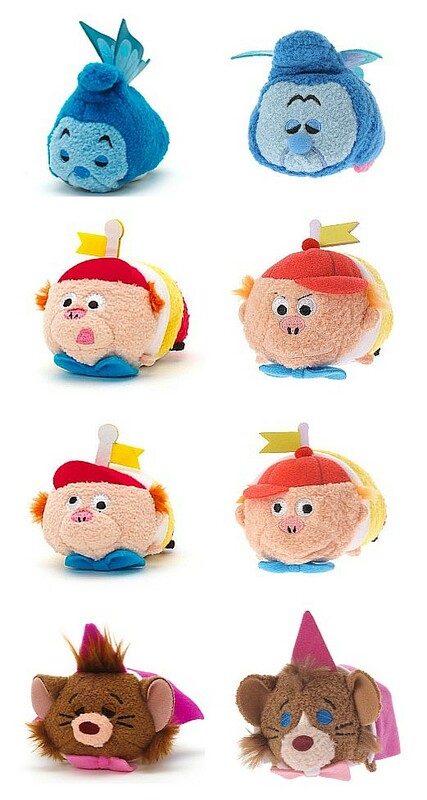 All images and merchandise © Disney. All rights reserved.